An angry brother shot his elder sister dead because she voted in Pakistani local elections after he had forbidden her to do so, police said Wednesday. The murder occurred in the town of Taxila 25 kilometres (15 miles) west of Islamabad on Tuesday, according to officials. Danish Ali, 20, was furious because his sister Asifa Noreen, a 32-year old schoolteacher, had defied his instructions and cast her vote, local police official Naeem Abbas told AFP. “According to a report filed by the deceased’s father, Ali shot Noreen with his pistol and she died on the spot at their home,” Abbas said. Police were still hunting for Ali, who is on the run. Women’s turnout is usually weak in the most conservative rural parts of Pakistan because of male perceptions that their place is in the home. 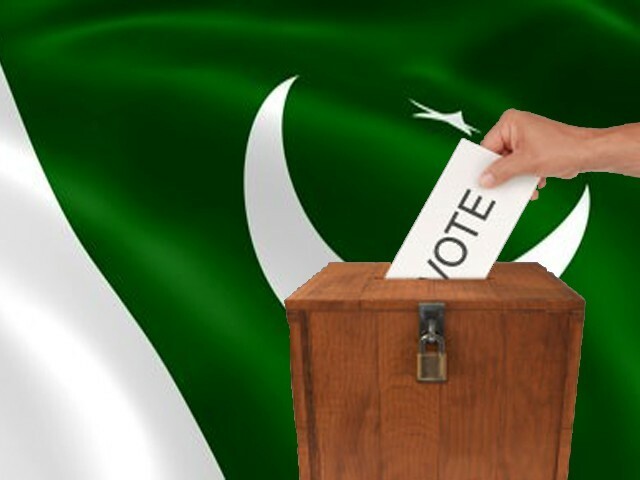 But incidents of women being killed for voting are rare, although hundreds of Pakistani women are murdered each year in cases of domestic violence or on the grounds of defending family “honour”.